Organizers behind an initiative to fully expand Medicaid in the state say they have enough signatures to get it on the ballot in November. Gov. 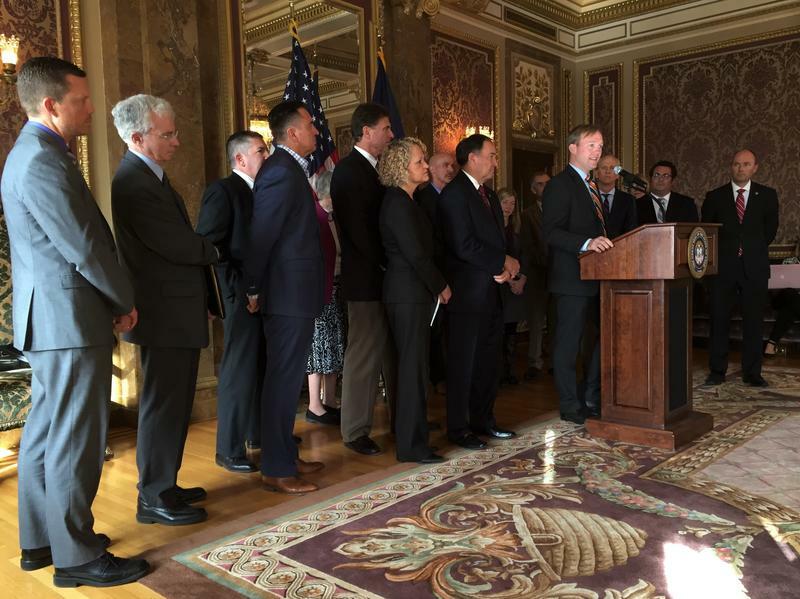 Gary Herbert has signed a bill into law that could expand Medicaid health coverage to around 60,000 Utahns. 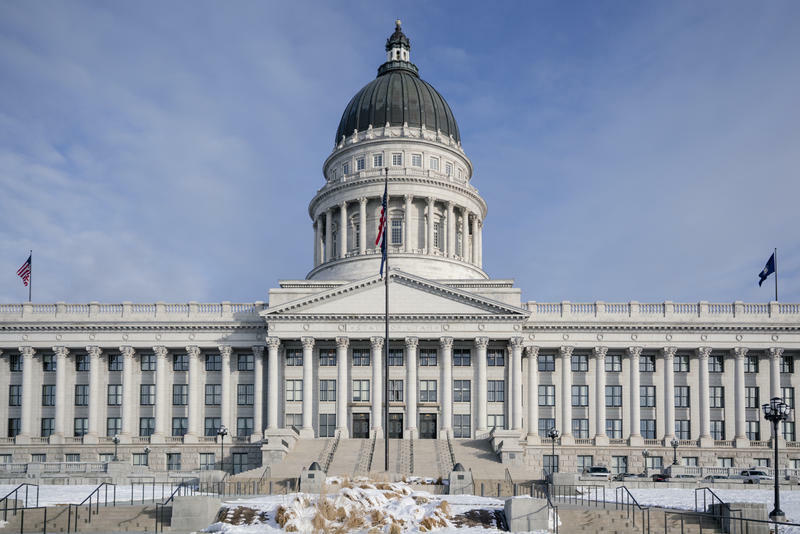 A bill making its way quickly through the Utah legislature could create the largest Medicaid expansion in the state in years. That’s the state and federal low-income health insurance program. But, it comes with a catch. For the first time the federal government has allowed states to develop work requirements for people on Medicaid, the low-income government health insurance program. It’s a big change, requiring people to work in exchange for health care. Utah is one of 10 states that applied to do it. At least one bill in the legislature is sketching out what work requirements could look like. 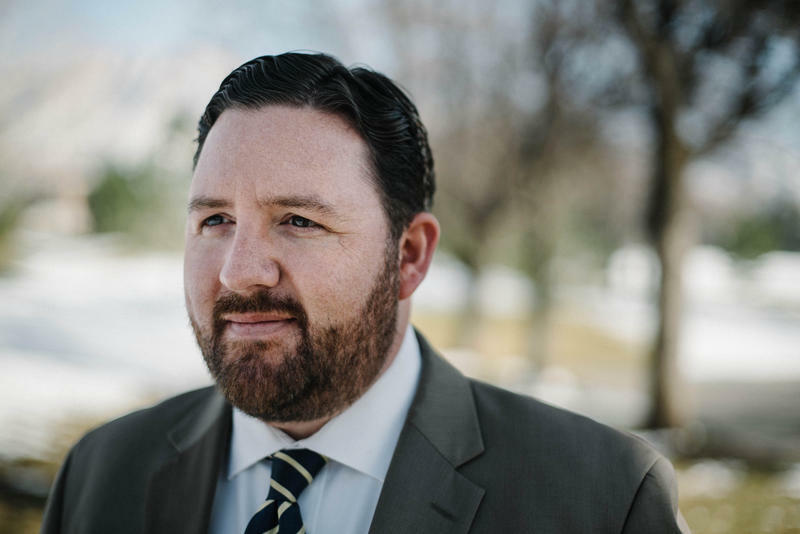 A Utah lawmaker has proposed a bill that would restrict legal immigrant children from accessing health care through Medicaid and CHIP. 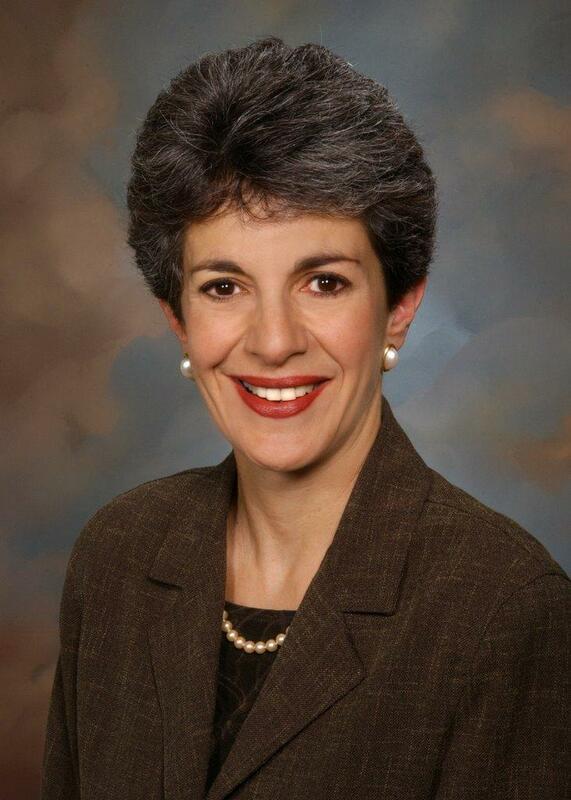 Expanding Medicaid has long been a controversial subject in Utah. 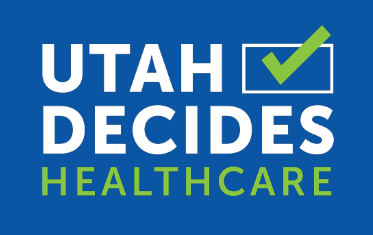 But a new poll shows a majority of Utahns support greater access to low-income health insurance under an upcoming citizen ballot initiative. 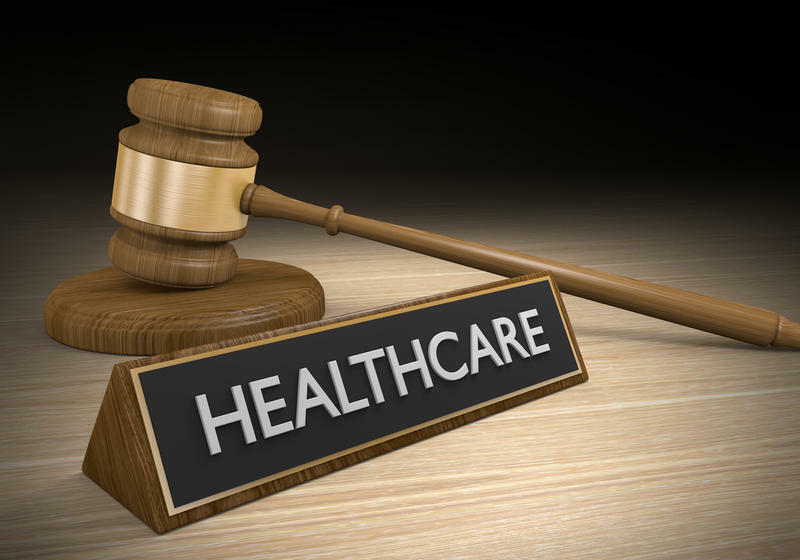 Officials have announced that a small-scale Medicaid expansion request in Utah was approved by the federal government. 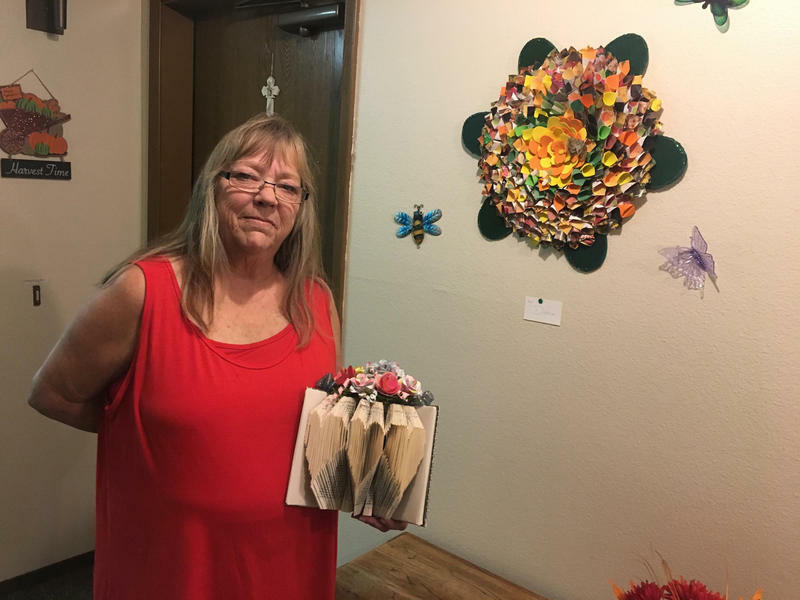 For lawmakers focused on difficult problems like homelessness and drug addiction, it was a time to celebrate. At least four ballot initiatives are expected to go before voters next year - and there might soon be a fifth. This week marks the 6th anniversary of the Patient Bill of Rights, which guaranteed people with preexisting conditions could get health insurance. 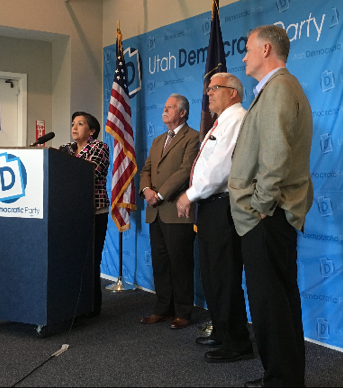 Utah Democrats used the occasion to again call on Utah Republicans, who make up the majority of the state legislature, to pass full Medicaid expansion. 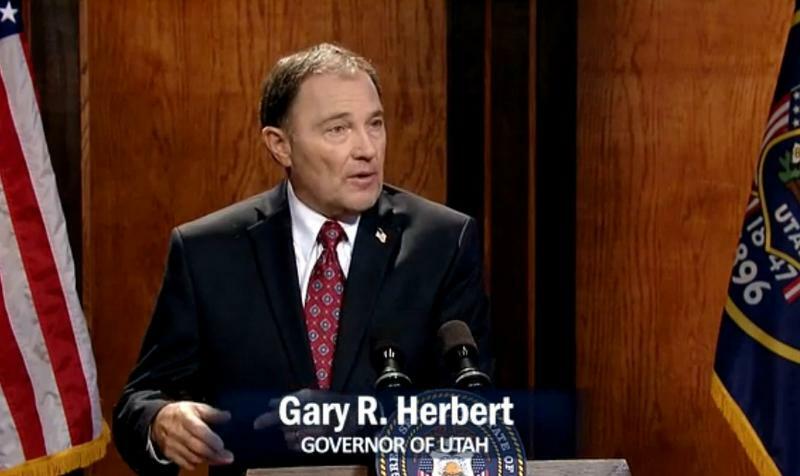 Utah Governor Gary Herbert signed a bill into law today that expands Medicaid coverage to the poorest among Utah’s population. 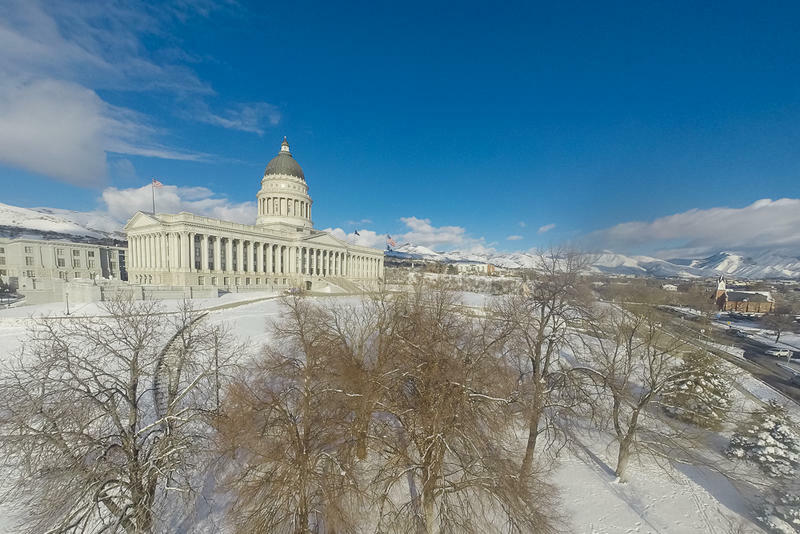 The Utah Senate voted Tuesday to expand the state’s Medicaid program, but only to cover a small population living in extreme poverty. 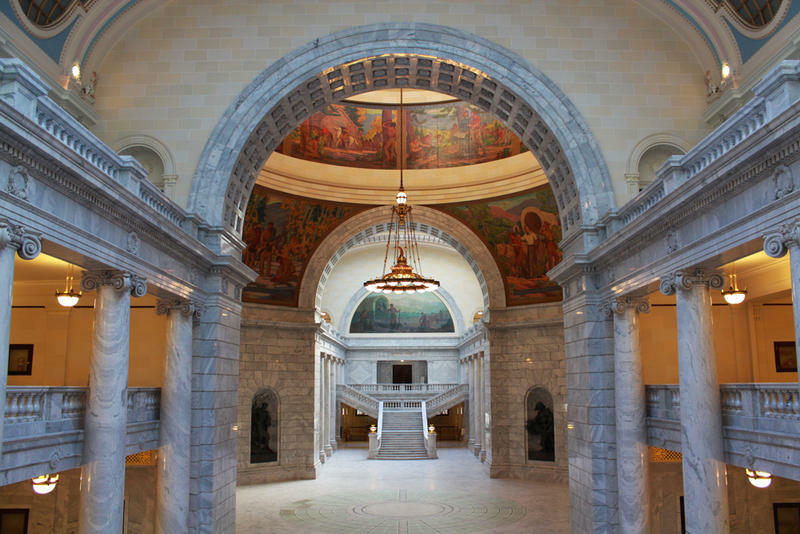 The state House of Representatives has approved a bill that would provide Medicaid benefits to a limited number of Utahns in poverty. Most House Republicans supported the measure, but Democrats were conflicted. 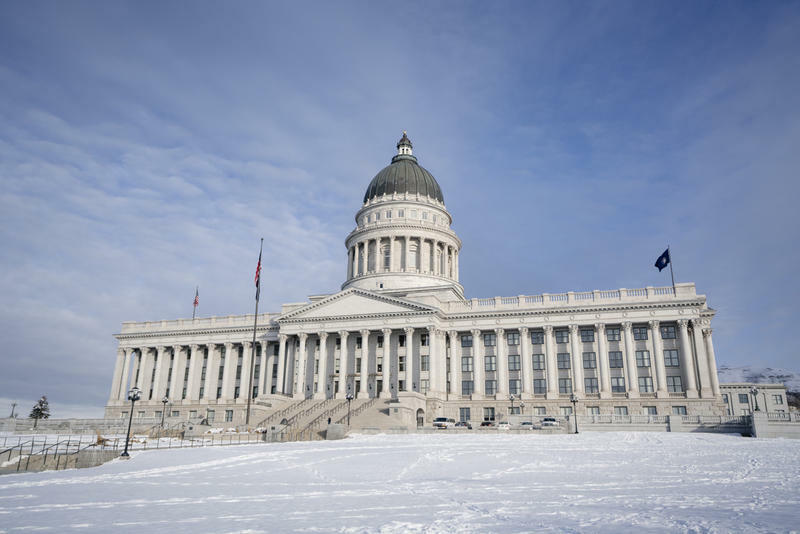 Budget analysts have given the Utah Legislature updated estimates for how much money the state is bringing in. 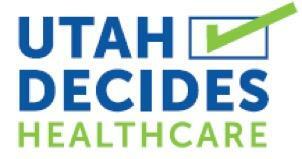 Medicaid expansion is under consideration again at the Utah legislature. Advocates and members of the public showed up in force Thursday morning for a committee meeting on the issue. The University of Utah School of Dentistry says it will help pay for dental services provided to disabled and blind patients if the state returns to offering them through Medicaid. 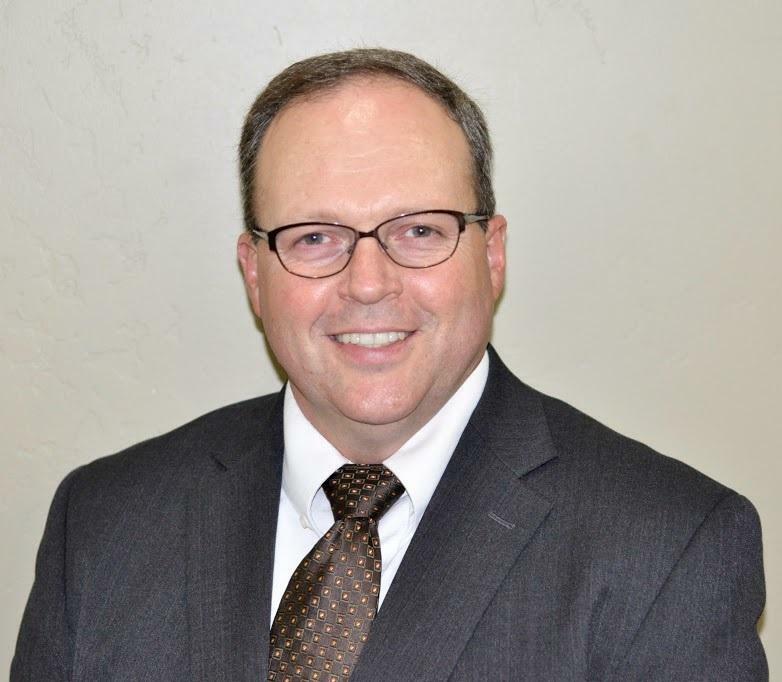 Governor Gary Herbert has appointed a new inspector general of Medicaid services in Utah. 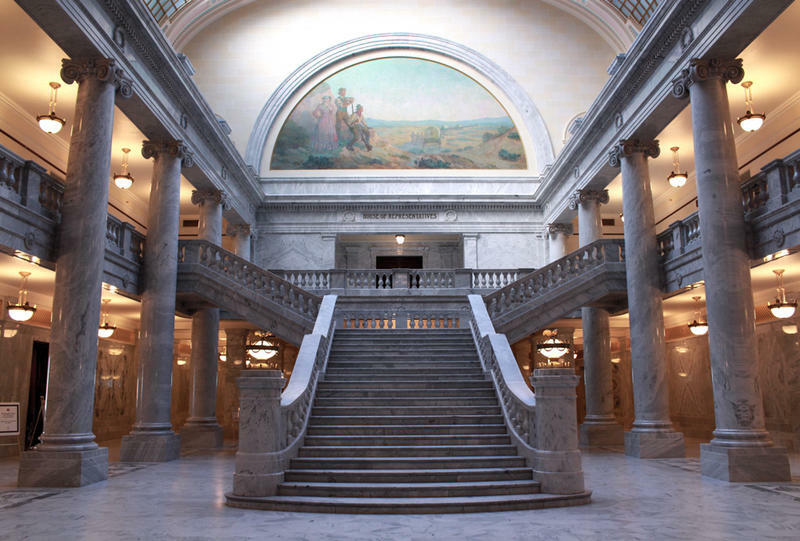 A key decision about whether to expand Medicaid in Utah will be decided by a group of Republican lawmakers behind closed doors Tuesday afternoon. The GOP caucus of the House of Representatives is expected to take a poll to see if members support the latest proposal, but the rest of the state’s lawmakers will likely never get to vote on it. Utah Republican lawmakers met Tuesday behind closed doors to discuss the latest proposal to expand Medicaid. 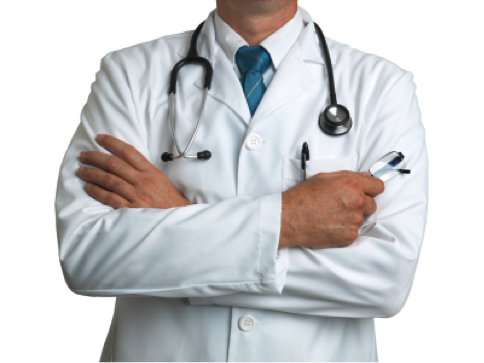 Utah doctors are objecting to the idea that they should help pay for the cost of expanding Medicaid to low-income citizens. Some call it a provider tax, and it’s one of the ideas being considered by state GOP lawmakers. 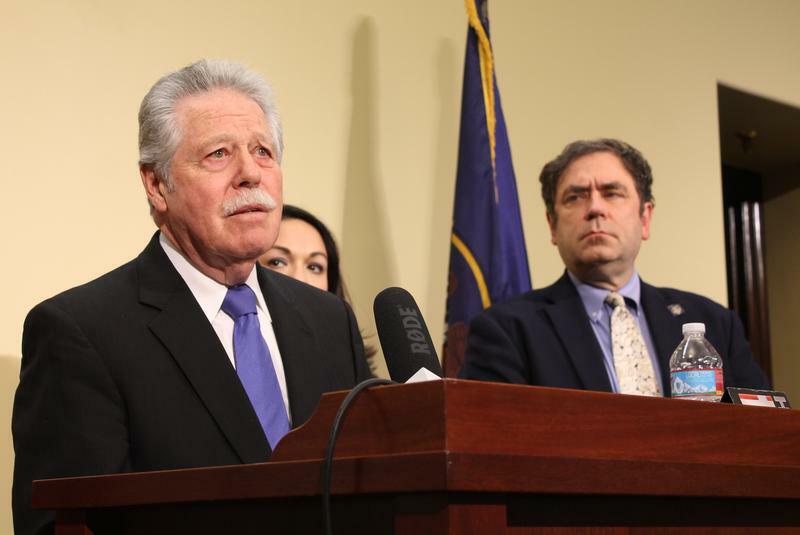 Earlier this week, the chair of the Utah Democratic party Peter Corroon criticized state Republican lawmakers for failing to act on a Medicaid expansion. He said all he could do was pray the governor would call a special legislative session to resolve the issue. Corroon’s prayers may be answered before the end of the year.